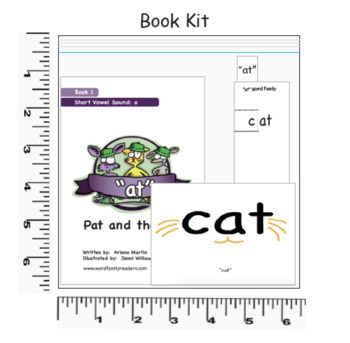 68 Word Family Readers "Book Kits"
Watch your students’ reading skills and confidence increase with these 68 Word Family Readers "Book Kits!" Store the above items for each Book Kit in a sandwich size zip top bag. These kits are convenient for use in the classroom and at home! 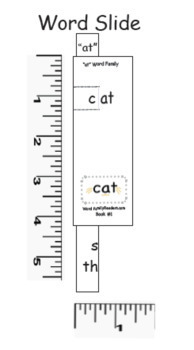 These printable resources (568 Pages) provide many ways for students to read, write and spell many Family Words and Sight Words. Word Family Readers Book Kits are a great supplement for any reading program! 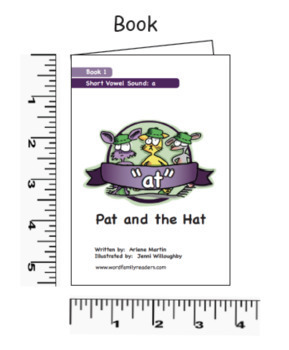 Simply choose the Book Kit that teaches the vowel sound that your students are currently learning. 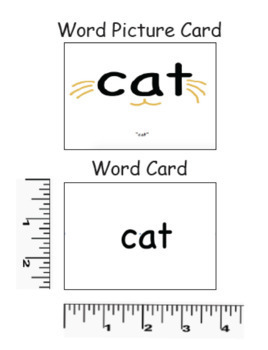 Word Families + Word Picture Cards + Reading Books Together = Reading Success!